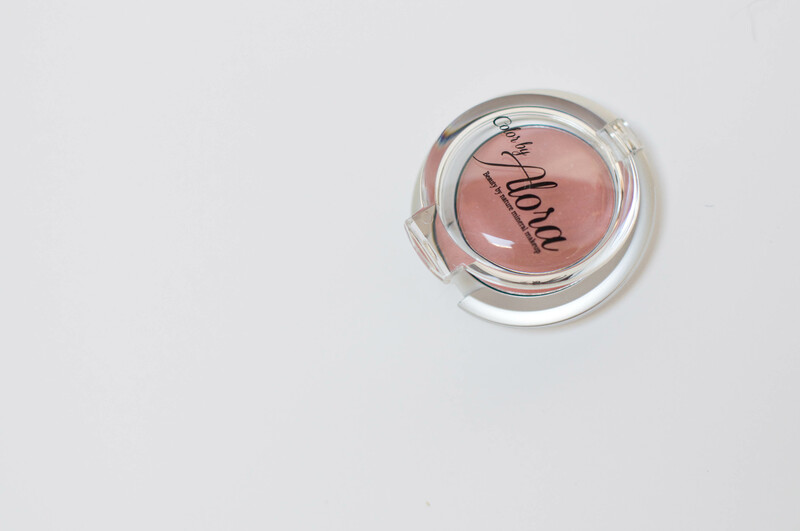 Home > Makeup > MAKE YOU BLUSH! 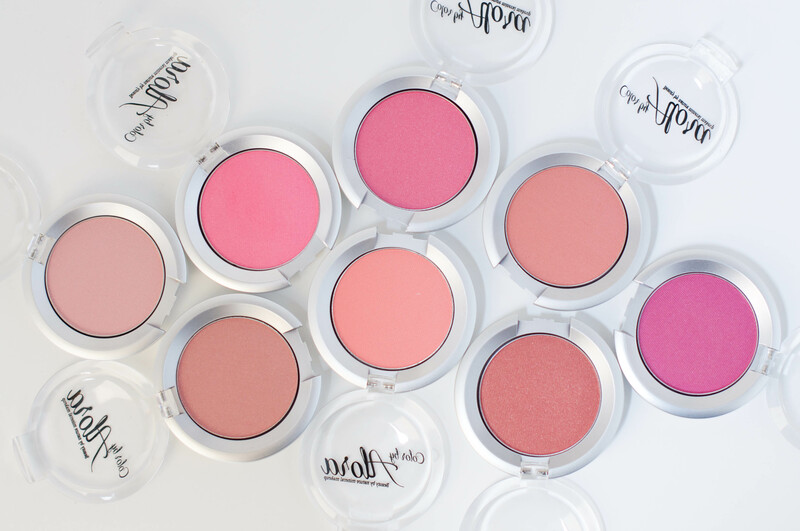 These flawless blushes give cheeks and temples a luscious pinch of color. 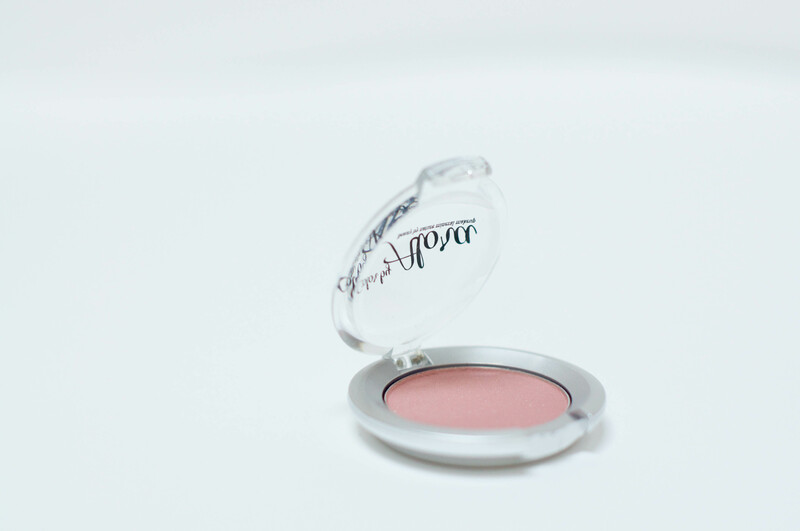 Sheer powder powder blush that blends onto your skin evenly and smoothly with natural and long lasting color.